DENVER, USA // Matt Statman is the founder, CCO, Creative Director and President of Motive: A Project WorldWide Agency. At Motive, he leads a team of marketers delivering cutting edge consumer engagement by uniquely integrating content, digital, experiential, social, and broadcast opportunities. During his career, Matt has worked with numerous Fortune 500 brands—and his experience in the F&B industry has helped Motive win clients like Mountain Dew, Pepsi, Gatorade, Budweiser, The Macallan Single Malt Whisky, Mars Inc., Van’s Natural Foods and Hard Rock Cafe. In addition, Matt’s background in sports marketing is deep: he has led creative and executional partnerships and initiatives for the NFL (specifically Pepsi’s sponsorship of the Super Bowl Halftime Show), the NBA (via Mountain Dew’s league sponsorship and All-Star Game activations) and NASCAR. Motive’s work with Gatorade is also inclusive of a number of league and athlete relationships, and the agency has a deep relationship with Zumba, one of the world’s most ubiquitous dance fitness programs. 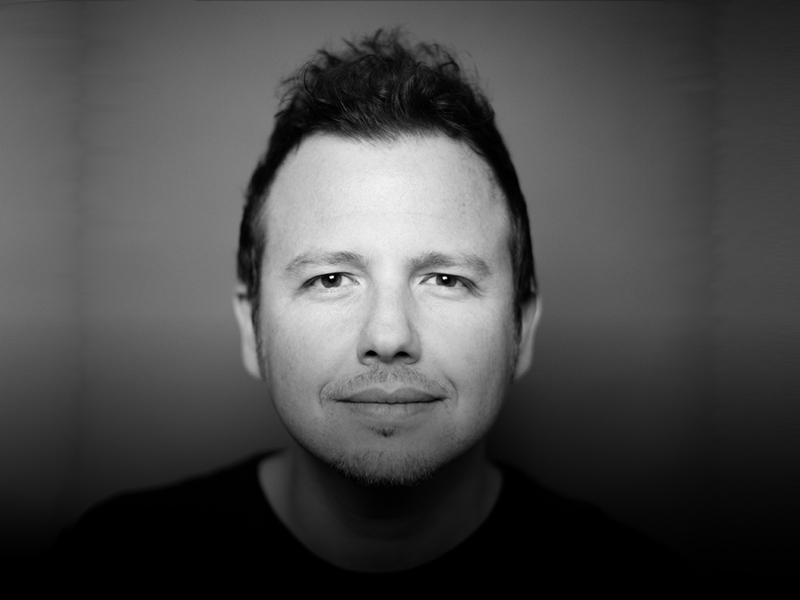 Under Matt’s leadership, Motive has produced award-winning work for Pepsi, Mountain Dew, Qdoba Mexican Grill, Native Eyewear and General Motors. In fact, the agency was awarded the 2011 Grand Ex Award by Event Marketer Magazine for its work on Mountain Dew’s DEWmocracy campaign; was the only agency to win two Event Marketer Ex Awards in 2015; and was named a Top 25 Agency to Watch by iMedia in 2012.